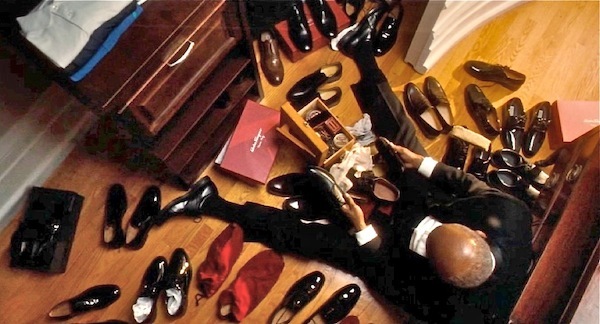 Forest Whitaker as "The Butler"
I’ve started myself a new wardrobe - a foolhardy enterprise considering my finances. 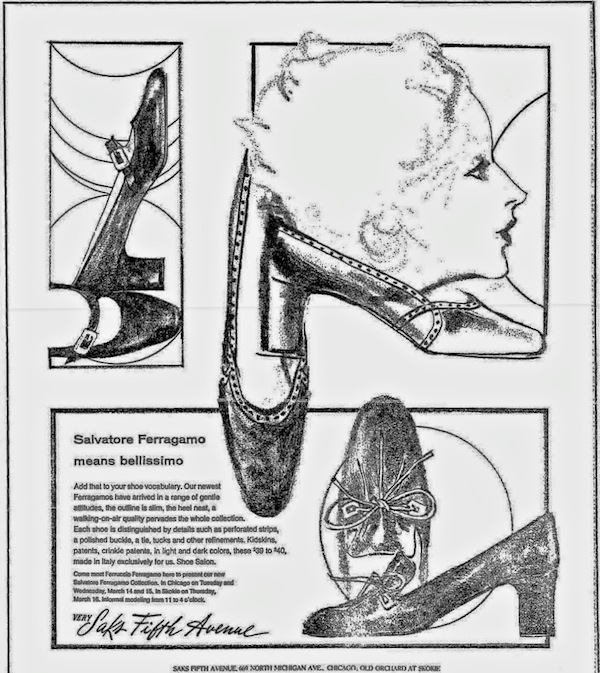 First off, I sent my measurements to Ferragamo in Florence and he has made me the most beautiful pair of black shoes. I’m afraid to wear them - and anyway Jack won’t let me: says I must save them, I don’t know for what. THE MODELS "AVE" & "ARCATA"